#32 in BPAS permitting system as of Feb. 2019! 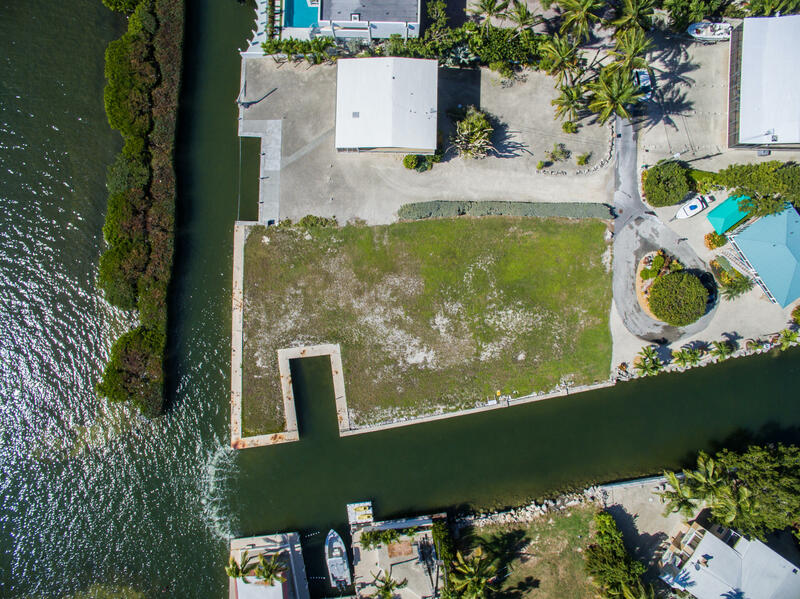 This lot is completely sea-walled and has a cut in boat slip. 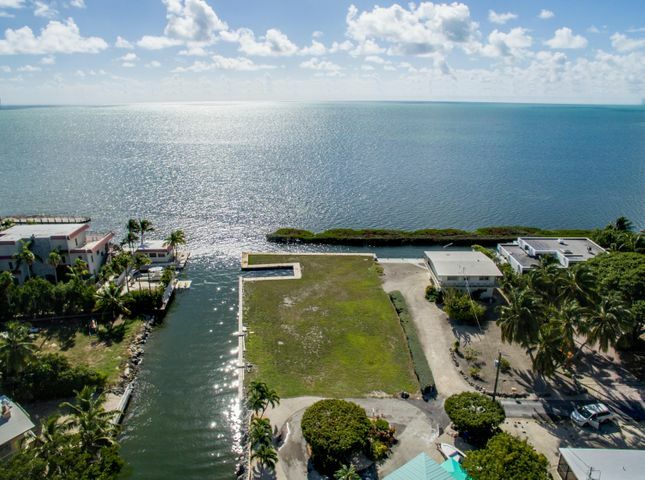 The location is spectacular as the East side is ocean front and the North side is on the Treasure Harbor channel so there is only one neighbor beside you. 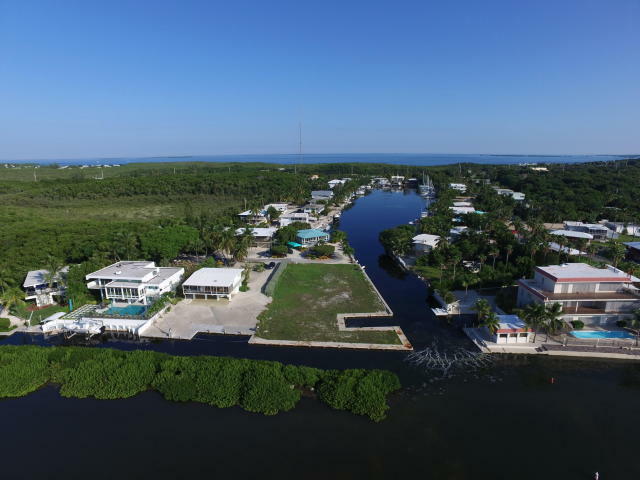 Don't miss the opportunity to build your dream home in Islamorada! Directions: MM87 Oceanside. Turn ocean side between Treasure Montessori School and Puerto Vallarta. Turn right onto Galleon Road. 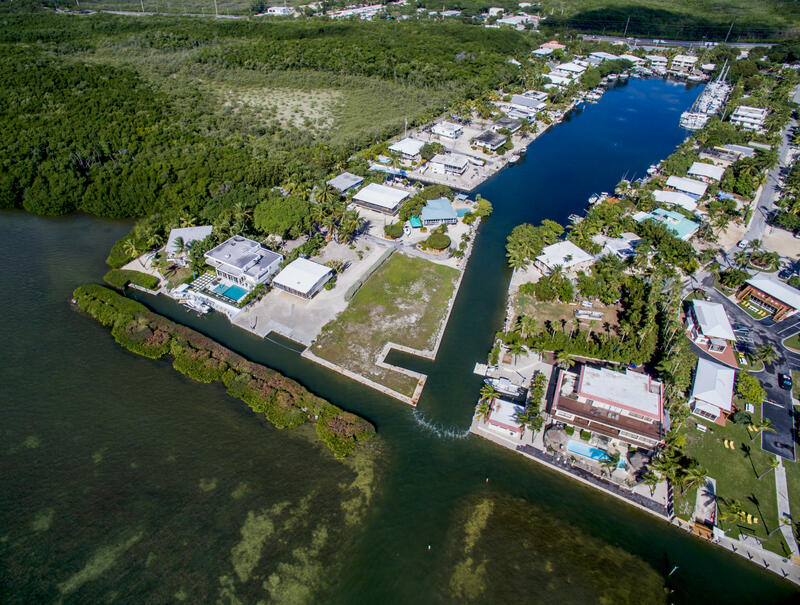 Lot is on the right at the end of Galleon Rd.